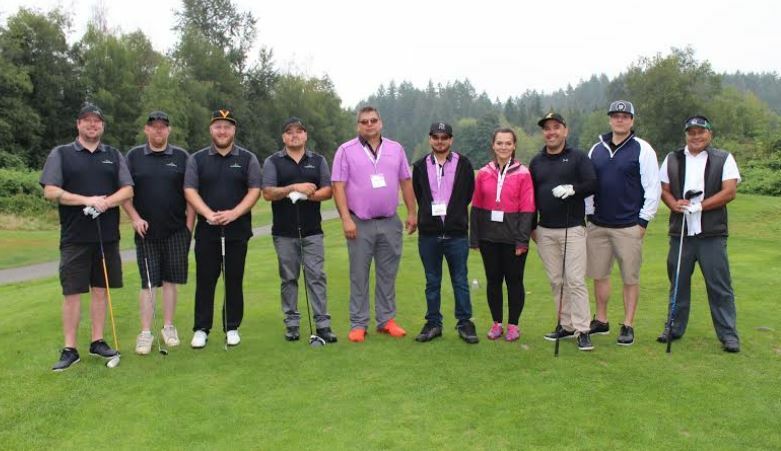 The 2nd Annual Kwikwetlem First Nation golf tournament to raise funds for the Health & Wellness Centre was a sold out event hosted at the Swaneset Bay Resort and Country Club on Aug 23. 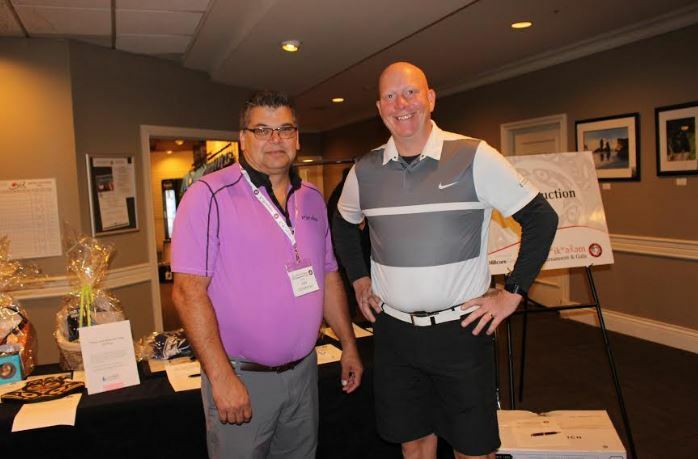 Over 130 golfers enjoyed a round of golf that included contests and sponsor displays on most tee boxes. A team that included Port Coquitlam Mayor Greg Moore claimed top-spot in the golf tourney. About 200 people attended the Gala Dinner that featured silent and live auctions and presentations by Chief Ron Giesbrecht and KFN Health Director Alexis Grace. It will be a couple of weeks before the final fundraising total will be known. By all accounts the event was a huge success that provided KFN with a great opportunity to share plans for the Health & Wellness Centre to be located in the Kwikwetlem Business Park.